I know I'm a day early on this but I thought I'd post it anyway. 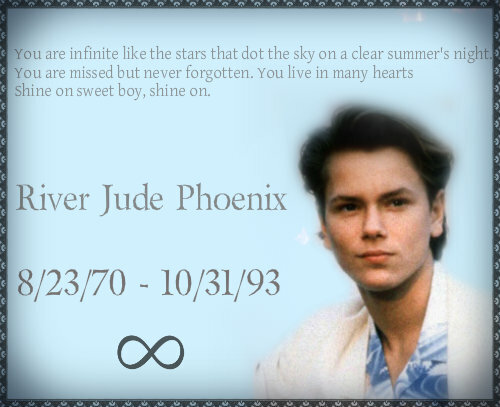 In honor of the great River Phoenix's Birthday I'd like to give him first posting in the Memorium section. 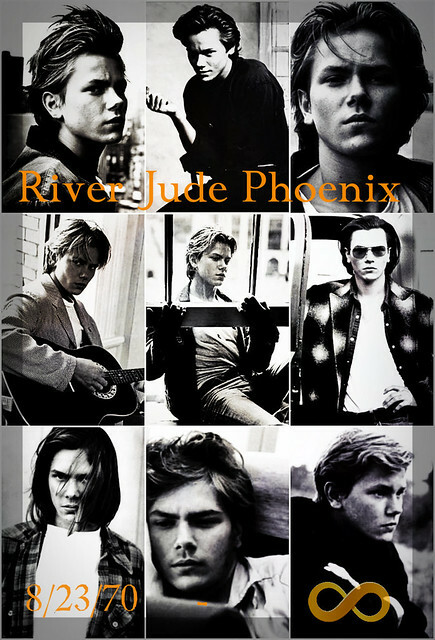 So,in his honor grab your favorite River movie and give it a watch, in honor of this sweet beautiful soul. Rest well, Mr. Clark. You live on through your music and your fans. I know I'm early on this but I thought I'd post it over here anyway. 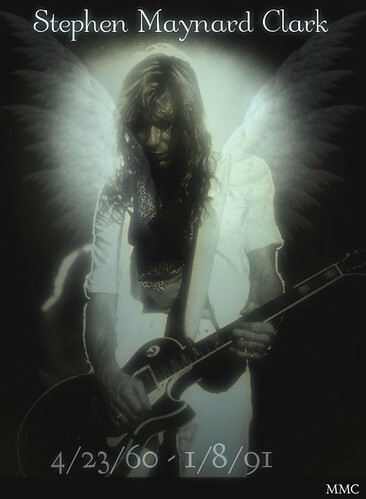 It's one of my favorite Ross Halfin pictures of him and I thought I'd just give him his wings this year. I'm so so sorry that is is posted a day late. 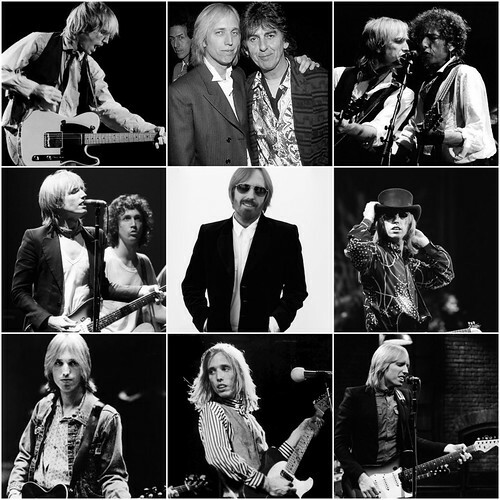 Thank you so much for the endless memories your music helped me form. You gave me a sense of peace, belonging, and above all you gave me endless hope. No matter what was going on in my life I knew I could turn to your music for help, comfort, strength. You were prolific yet so humble. The every man's musician. You've more than earned your wings. Rest well, sir and Happy Birthday.